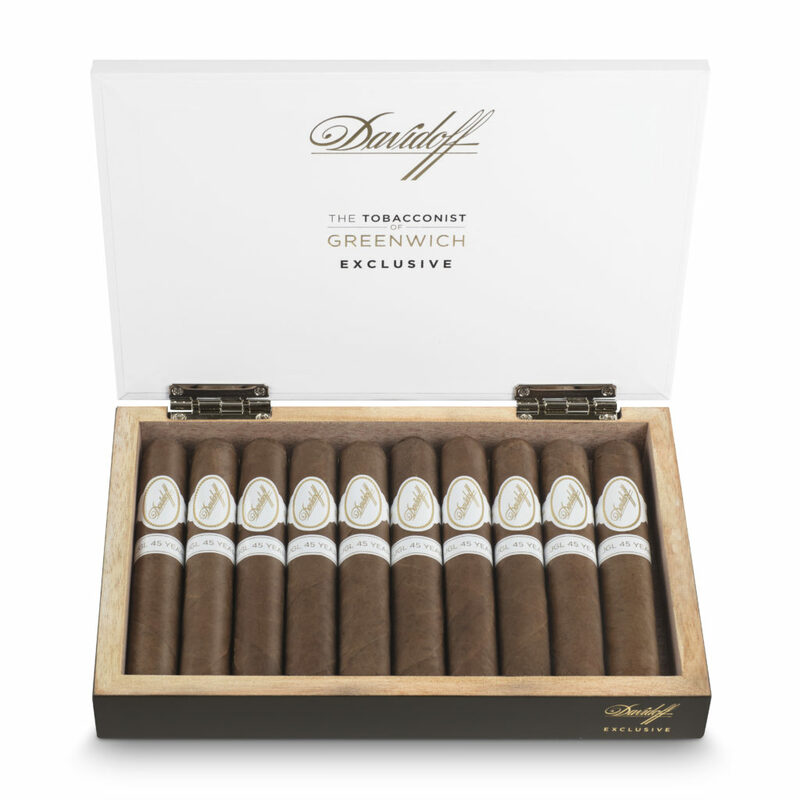 Davidoff Cigars continues its highly limited program of Exclusive Editions which are created in collaboration with top retail and distribution partners. 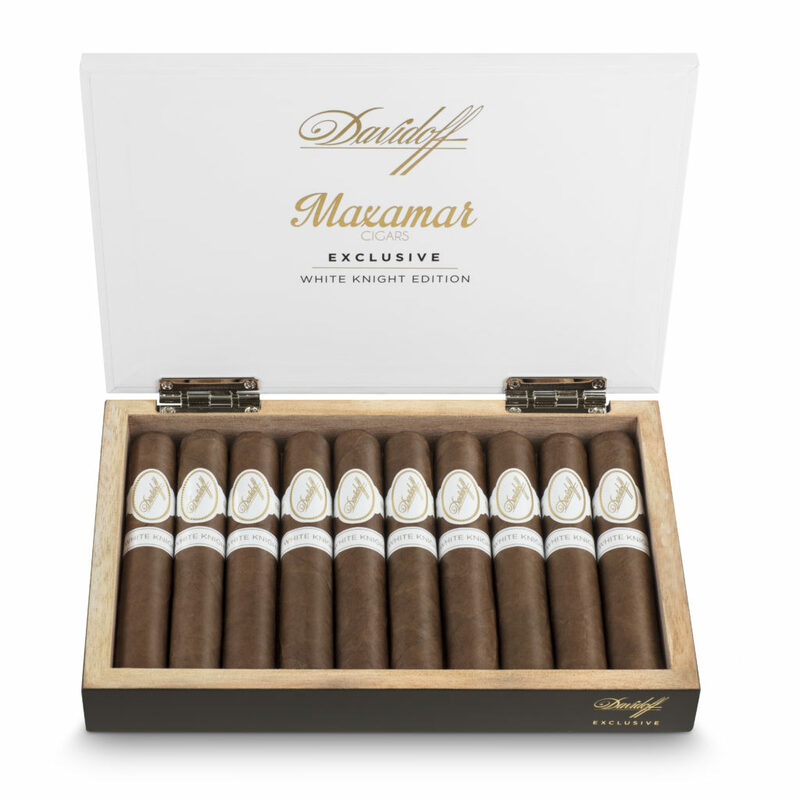 Handmade by Davidoff Master Blenders, these premium cigar editions delight a few select aficionados with a truly unique cigar experience. 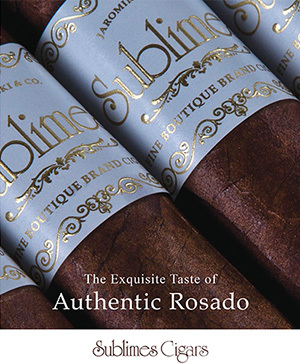 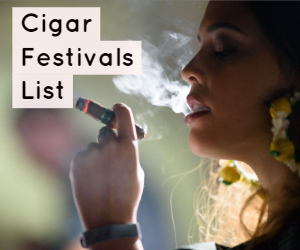 The cigars come in a robusto 5 x 52 format and are all complex multi-origin blends with tobaccos from Mexico, Nicaragua, Ecuador and the Dominican Republic. 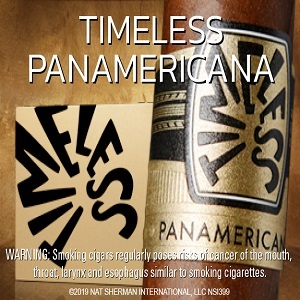 The blends will please the palate of aficionados around the globe with a wide array of rich flavors and aromas. 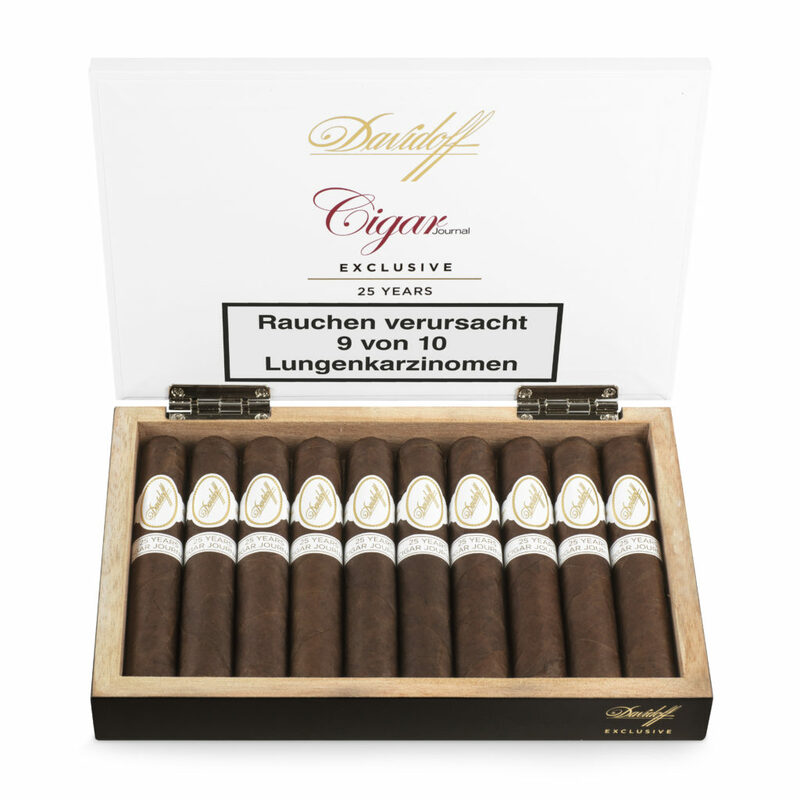 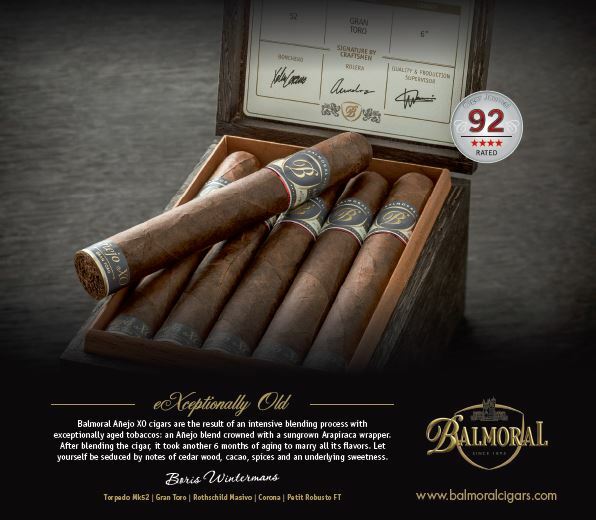 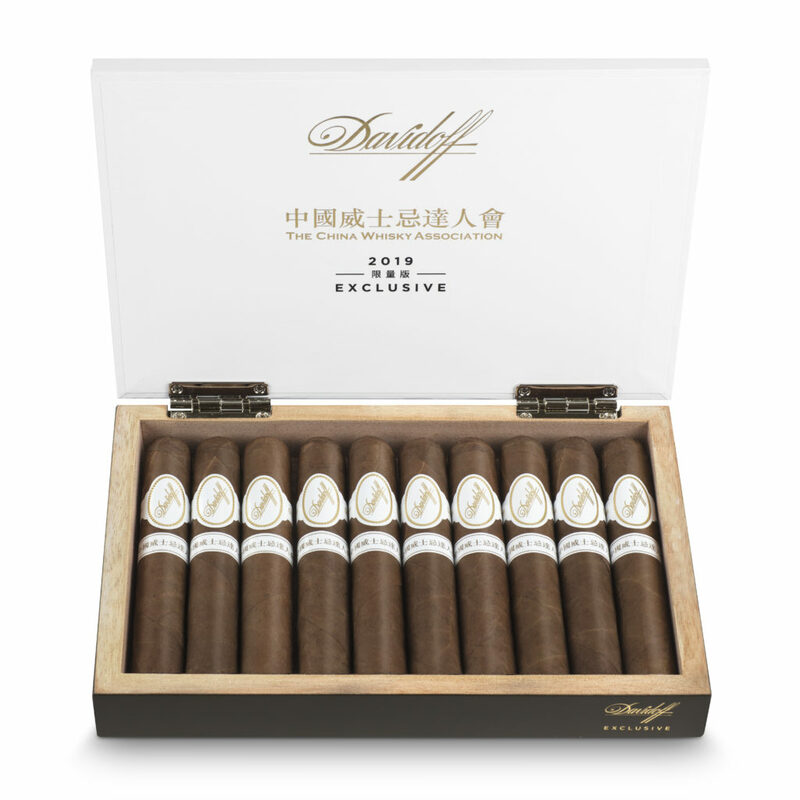 The highly acclaimed Davidoff Exclusive Editions 2019 will be launched from April 2019 in the countries mentioned above at select Davidoff Appointed Merchants and Flagship stores and offered only in limited quantities.